Windmill Tavern The Tavern opened on 28/05/2005 and has the license from the former Barrett's Hotel. 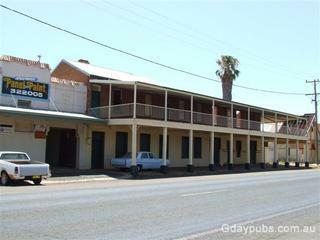 Former Barratt's Hotel There has been a pub on this site since 1865, this hotel was built in 1884 and was burnt out in late 2000. 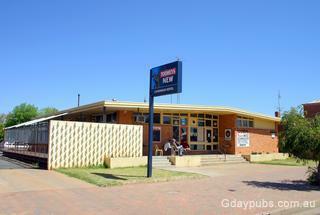 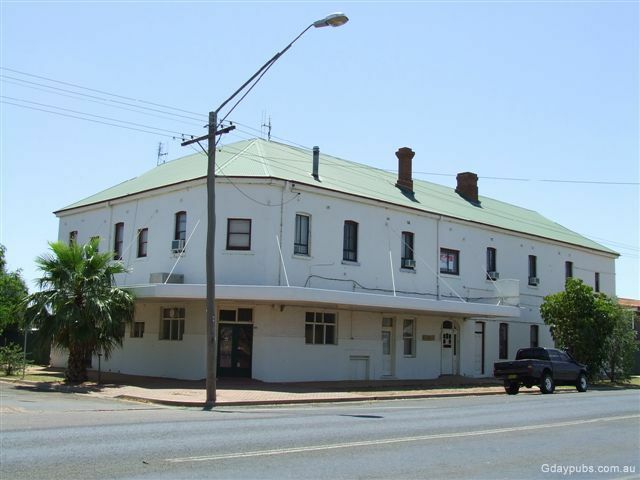 The license was used to establish the Windmill Tavern, Nyngan. 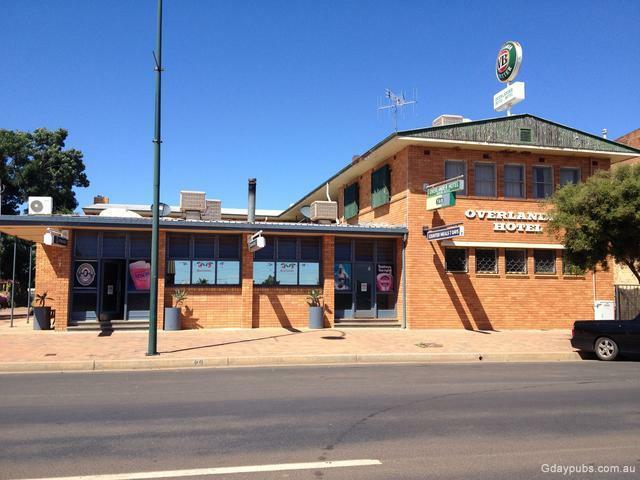 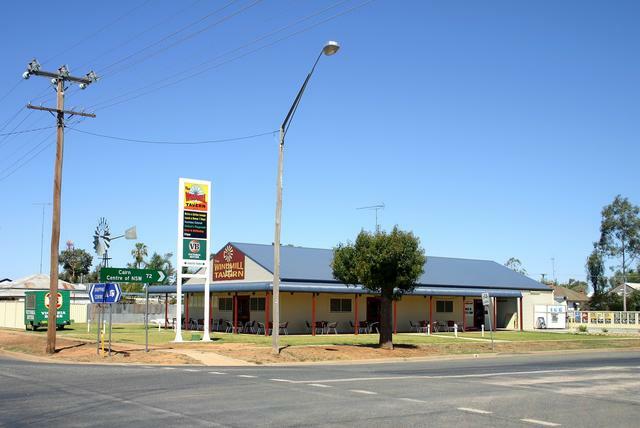 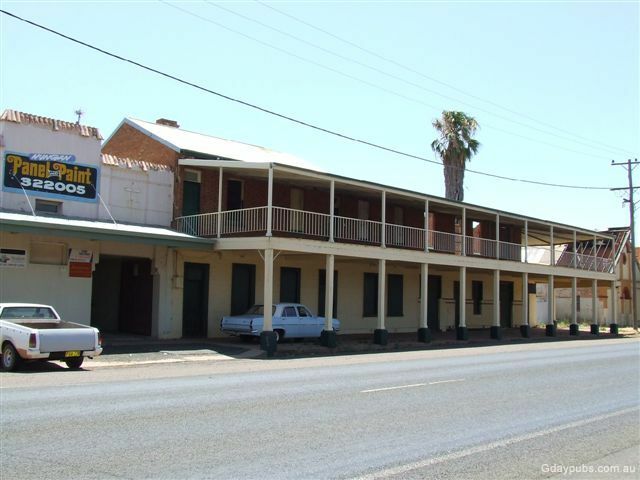 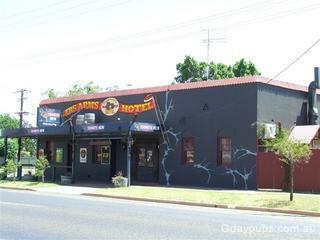 Former Nyngan Hotel Hotel was established in 1883 and closed in the late 1980's. Nyngan is located on the Bogan River at the junction of the Mitchell and Barrier Highways.